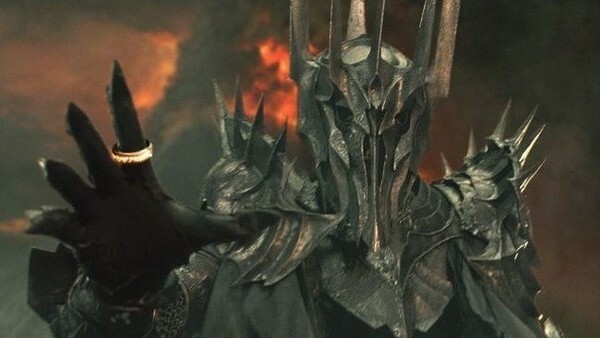 Last week we finally got some further details about Amazon's upcoming Lord Of The Rings prequel series, rumoured to be the most expensive TV show ever made with a first season due in 2021. Earlier rumours had taken Amazon's desire to "explore new storylines preceding The Lord Of The Rings", as announced in 2017, as possibly promising a young Aragorn story or giving this jewellery-fixated series a mega-budget version of The Silmarillion's War of the Jewels. But Amazon's Twitter announcement, which simply read "Welcome to the Second Age", along with a map, now gives us a different and more specific focus. Of course, this doesn't entirely narrow things down. The Second Age of Tolkien's enormously rich "legendarium" covers a period of about three and a half thousand years. Still, the prominence of the island of Númenor on Amazon's map (that particular section being the header for their twitter account) does suggest that the new series will pay particular focus to the dying days of the Second Age and adapt the Akallabêth appendix to The Silmarillion, essentially Middle-earth's Atlantis myth.